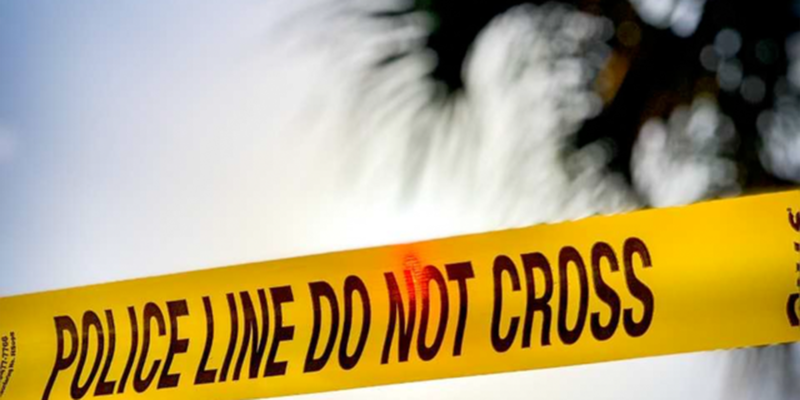 Palm Beach County deputies are investigating after a man was shot at Phil Foster Park in Riviera Beach. Deputies say they were assisting Park Rangers on the night of Saturday, November 10, when an elderly man approached a deputy saying he had been shot. Paramedics transported him to the hospital where he underwent surgery for potentially life threatening injuries. If you have any information about this incident, call Crime Stoppers at 1-800-458-TIPS, or the Violent Crimes Division of the Palm Beach County Sheriff’s Office at (561) 688-4015.